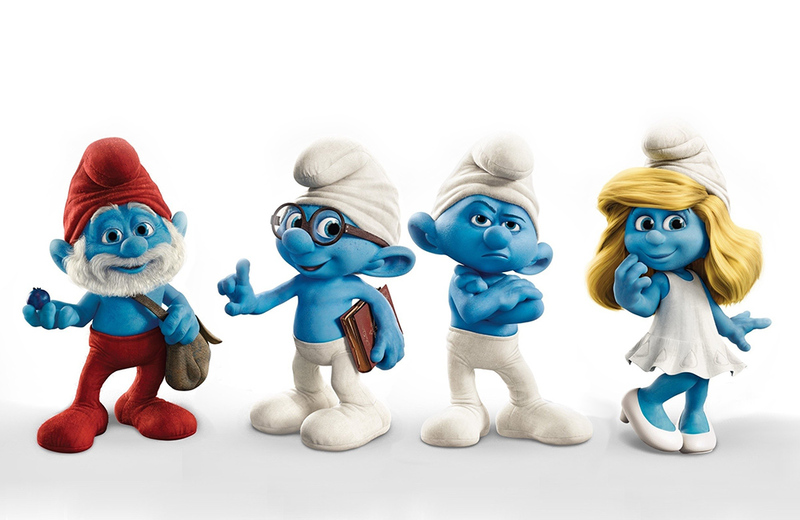 Follow the adventures of The Smurfs on their official YouTube channel. ‏A look back at how a San Francisco street became Candy Land for a day. A Nintendo preservation specialist has uploaded a Japanese Super Mario collection screensaver set to the internet archive. A group of former Toys “R” Us executives has officially launched Tru Kids Inc.
Johnny Cash’s old Tennessee farm is now a museum. Mark your calendar! The LEGO Star Wars: Visual Dictionary New Edition will be available in April. Wham-O is partnering with Smacircle LMT Ltd. to produce a new eBike. Mattel and Warner Bros. have announced a partnership to bring Hot Wheels to the big screen. MoMA has acquired the original set of emojis from 1999 and 7 other things we wanted to share this week. Tim Burton-inspired recipes inhabit the pages of new cookbook 'The Nightmare Before Dinner' and 7 other things we wanted to share this week.